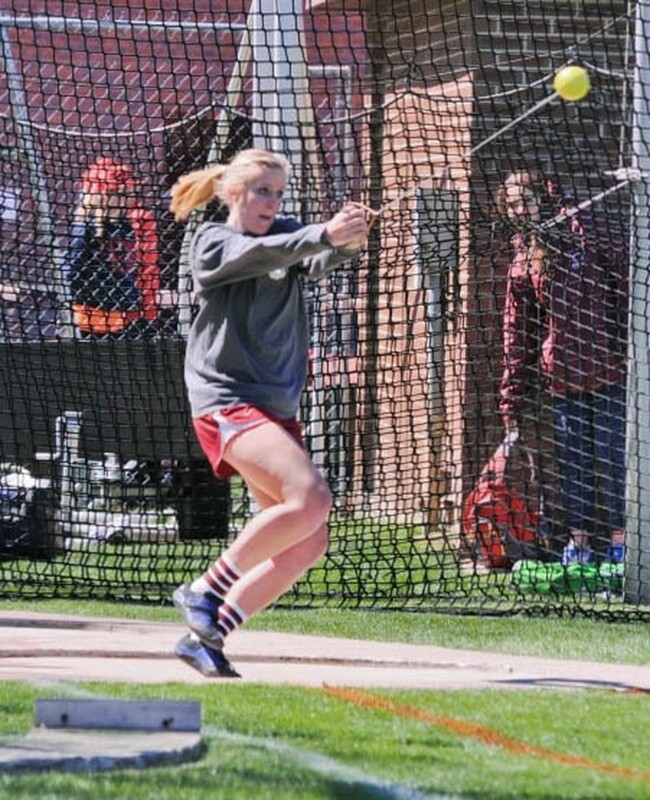 Kelly Wood is a third-year thrower on the track team. We chatted with her to get some insider info to kick off what will be an ongoing look into the lives of Maroon athletes. Chicago Maroon: So, you’re a thrower on the track team here. How did you get into that? How old were you when you started learning the sport? Kelly Wood: I basically became a thrower because I’m not good at other sports. But throwing actually involves a lot of athleticism if you want to be good. I had just quit basketball the fall of my sophomore year of high school because my coach expected great things from everybody on the team and I definitely did not have that potential. I was working out one day in our school’s gym and my history teacher came in and asked if I wanted to throw. I needed to have three seasons of a sport to graduate, so I said yes. I guess I came rather late to throwing, but people aren’t really taught how to throw when they’re eight, right? CM: At what point did you know you would continue the sport in college, too? Could you ever imagine yourself not having been on the team? KW: I actually didn’t want to do track in college; that wasn’t the experience I wanted. But my senior season ended terribly, and during the summer before first year, I realized I didn’t want to remember my experiences as a thrower like that and I also knew I was going to miss throwing, so I emailed Coach Hall, gave him my stats and I joined the team. Looking back, I can’t imagine not having been on the track team. I’d probably weigh 300 pounds and have less than five friends. I’m only kind of kidding—the team has become this really big family full of passionate and extremely talented individuals who I would never have had the good fortune of meeting otherwise. I have made so many great friends through the team and I can’t imagine not having been at this school without all the experiences I’ve had.